Unbelievable lashes really do exist! 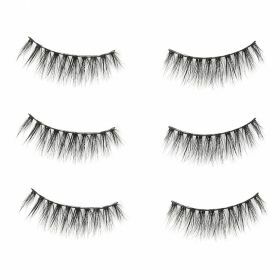 Seduce 3D Silk Lashes are a phenomenon. 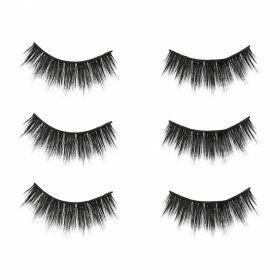 Enriched with silk fibers, these falsies are the softest lashes on earth. The 3 dimensional design offers extreme thickness and length for the perfect definition. 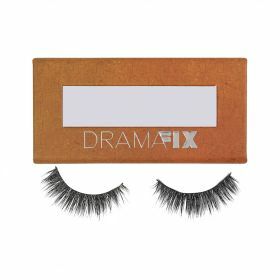 Onlookers will be so amazed, you’ll want to wear these lashes again and again! Leader, style icon! Everyone wants to be you! Start a new trend with these jaw-dropping lashes. Falsies never looked so good. With added length and thickness, create defined eyelashes like never before. 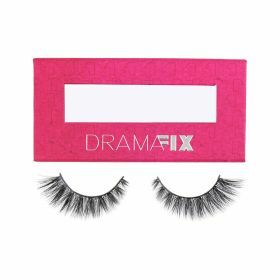 Wear Strike Mink Lashes and Werk it!! There is nothing more addicting than enticing eye-candy. 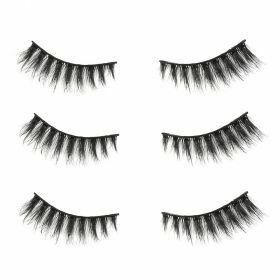 Adorn your eyes with these silk lashes and you will never want to wear anything else. Bursting with thickness and FLUFF a 3-dimential, criss-cross, flair design will have you hooked. Girl, there is no point in trying to resist! 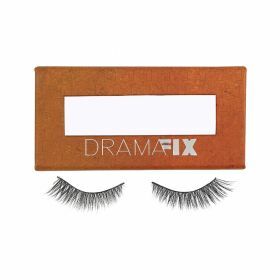 These lightweight falsies are about to be YOUR EVERYTHING. accentuate your eyes with pure understated definition. Look like an angel!" Work it girl! Those shoes. That bag. Those lashes. Everything about you is to-die-for. 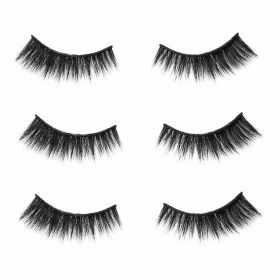 No outfit will be complete without this perfectly long lash. 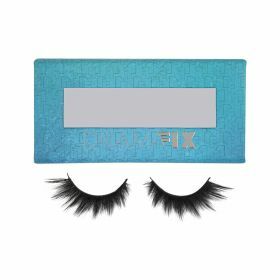 Crissed-crossed and thick, these lightweight falsies are a statement piece that will not be forgotten. 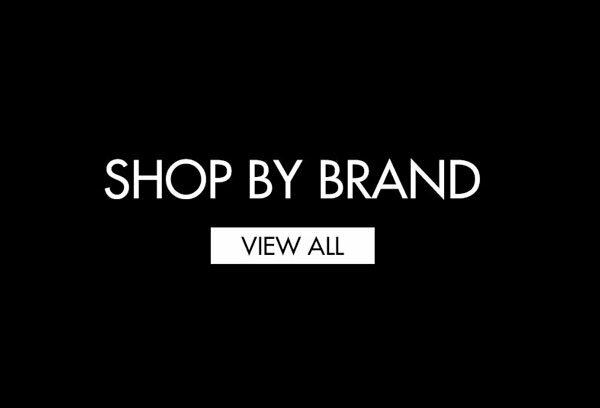 Let your inner fashionista shine. Miss thing, you sure are fierce! Become the creature of his fantasies. 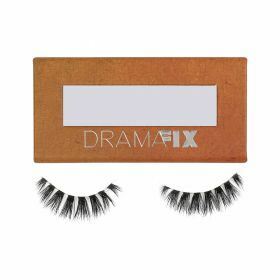 Take over his inner thoughts with these wispy, whimsical falsies. 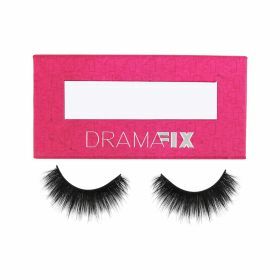 Designed to be short at the center and longer at the ends each criss-crossed lash is full and fluffy. Playful yet daring, you are the perfect combination of all his dreams. Awake or sleeping your striking eyes will always be on his mind.